Sensory Sensitivity in Kids: How to Help Them TODAY! 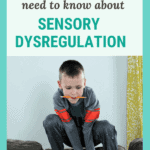 Got a kid with a sensory sensitivity? Understand why they’re a hypersensitive child and how to help them day in and day out without the stress for you or them. Have you ever seen that kid having an absolute meltdown in the middle of Target. Like a tantrum on steroids. They’re screaming-slash-crying, maybe even thrashing, and their poor mother is desperately trying to get them under control. Your kids are staring and you’re trying to be polite, but it’s super loud. No worries though, because soon he’s being carried out as mom abandons her half-full cart in the middle of the store. Or, maybe that mother is you. It can be oh so tempting to think this child is simply being bad, or that the mother should get her son under control. But, what if something more was going on? What if that child was so sensitive to the lights or sounds that he literally couldn’t take it? 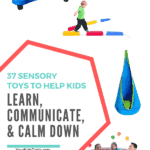 While there are obviously lots of reasons a child, and especially, a toddler, may be having a total meltdown at the store, the very real reason of a sensory sensitivity is often overlooked. I think this happens for three reasons. First, a ton of parents and even doctors, teachers, developmental therapists and other professionals haven’t even heard of sensory. It’s a brand new concept for some, so the thought that a sensory sensitivity exists never even enters their mind. This is totally understandable. Second, even when parents have a general idea of what sensory is, our kids can’t always articulate that they are sensitive to a particular sensation like the lights being on. We take it for granted and overlook it. I’ll fully admit that even I, as a pediatric OT that specializes in sensory, have done this at times with my own kid. Third, sensory sensitivities and other sensory issues are often closely related to autism and ADHD. If we know our kid doesn’t have that diagnosis, than we dismiss the sensory connection. But, the truth is many kids that have a sensory sensitivity have or need no diagnosis, and that does include sensory processing disorder, as well. 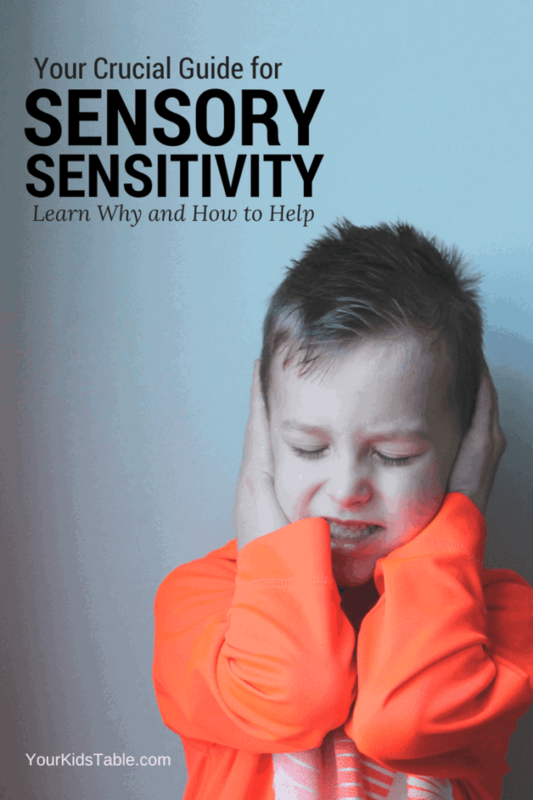 Why Does My Child Have a Sensory Sensitivity? 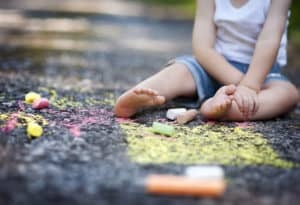 Each of us has a unique sensory system that includes all 5 of our senses plus two more senses you likely didn’t learn about in kindergarten: proprioception and vestibular. We can either crave or avoid any of these senses. For kids with a general sensory sensitivity, they are often avoiding strong sensations from most or all of the senses. Babies not carried to 39-40 weeks – The sensory system is the last to develop in utero. 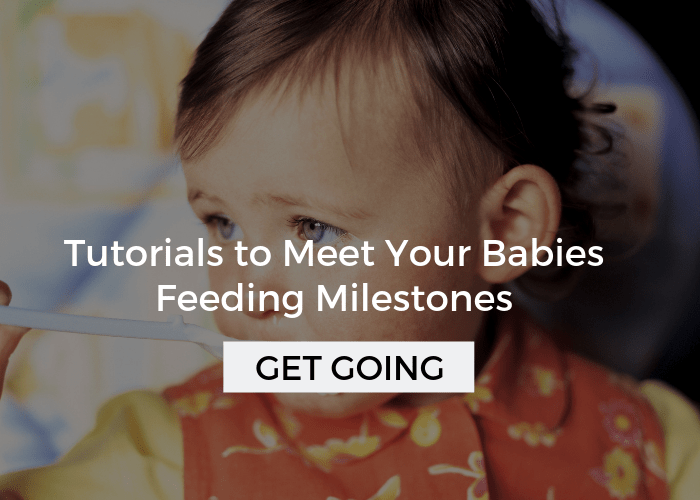 It’s common for premature babies to often exhibit various sensory needs as they develop. Inherited – It’s extremely common for a child with sensory sensitivities to have a parent that is also sensory sensitive. Sensory deprivation – Uncommon for most children. But, if babies and toddlers don’t experience lots of touch, cuddling, and rocking, they can develop a sensory sensitivity. This is common in some orphanages in various parts of the world. Environmental – Some believe that environmental toxins in our homes and atmosphere are the cause of so many children with “sensory issues”. It may be impossible to get to the bottom of, but we do know that children with a sensory sensitivity are often more cautious in nature. They can be described as withdrawn and known to cry easily. But, in other instances, sensory sensitive kids can be loud themselves, even though they don’t like other noises. The Vision Sense: Children that have a sensory sensitivity with their vision often don’t like bright lights and/or fluorescent lights. For younger kids that can’t express this, it can show up in the way of a meltdown in the middle of the store. The lights are hurting their eyes and it’s so uncomfortable (think nails on the chalkboard) they lose it. Older kids may get headaches, ask for sunglasses, or seem disinterested in playing outside on sunny days. The Hearing Sense: A hypersensitive hearing sense will often cause children to scream, run, or hide when a fire trucks drives by the front of the house. The buzzing of the fluorescent lights can also be very initiating. Any unexpected or loud noise can cause a sensory overload and result in a meltdown, difficulty communicating, or following instructions. 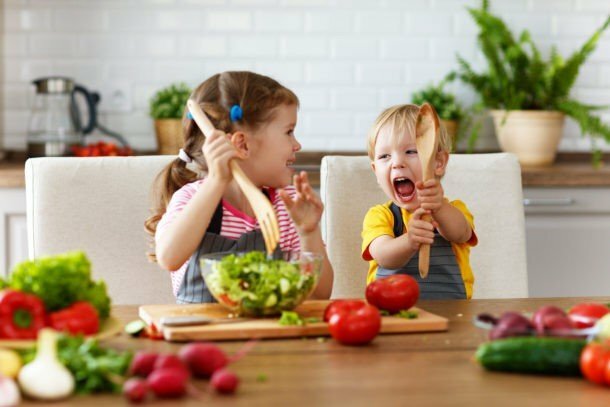 The Taste Sense: Kids that are hypersensitive to taste often prefer very bland foods and dislike anything spicy or flavorful. It’s common for them to be picky eaters. The Smell Sense: A sensory sensitivity with smells will look like a child that can’t stand to smell anything. They complain about other’s food at the table, may refuse to wear items that have a “smell”, and want little or no smell in their soap. If your child actually gags at the smell of food, it can literally be making them sick to their stomach. The Touch Sense: Children that are sensitive to touch, are often called tactile defensive. They do not like to get messy. They may not like to walk barefoot, especially in grass or sand. 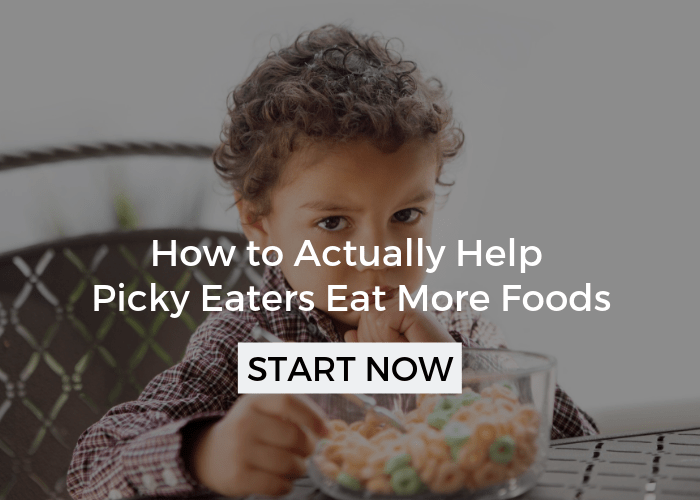 These children are also often picky eaters because if you don’t like to touch something with your hands, you likely aren’t going to want to feel it in your mouth. The Vestibular Sense: This is our sense of movement and kids that have a sensory sensitivity with the vestibular system, are often afraid to climb the slide at the playground, get on a swing, or maybe even to walk down the steps, depending on how hypersensitive they are. The Proprioceptive Sense: Proprioception is our sense of body awareness, how we know where our body is going as we move across the room, it’s activated through deep pressure, like a hug or when we jump. Children aren’t typically sensitive to proprioceptive input, but they may not like to have other’s sit too close to them or to have a child or animal unexpectedly come at them. There are two primary and important ways to help our kids with their sometimes life-interrupting sensory sensitivity. 1. Support – It can be incredibly frustrating to have a hypersensitive child. But, once you know what they’re sensory sensitivities are you can support them. This could mean carrying noise-canceling headphones (like these ones) when going to loud places, having a child’s pair of sunglasses in your purse, or not forcing your child to ride the swing because you know they’re going to “love it” – I say that with no judgement. Often times, once you’re aware of the sensitivity, you can see the warning signs earlier on, support your child, and divert a meltdown. Once our kids know that we get it, they will lean into us because they trust that we’ll help them. (It’s actually pretty extraordinary when this happens, you’re relationship will get stronger). 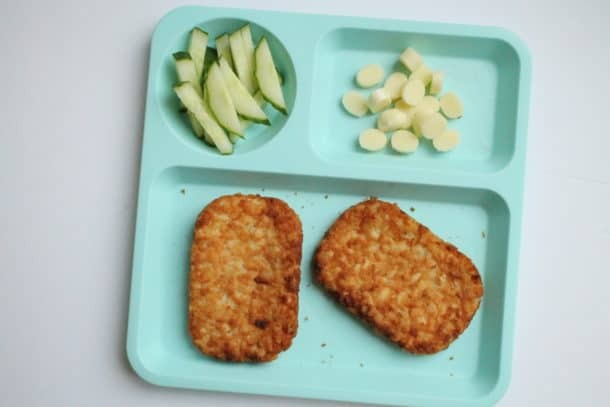 Don’t force kids to eat certain flavors or textures. 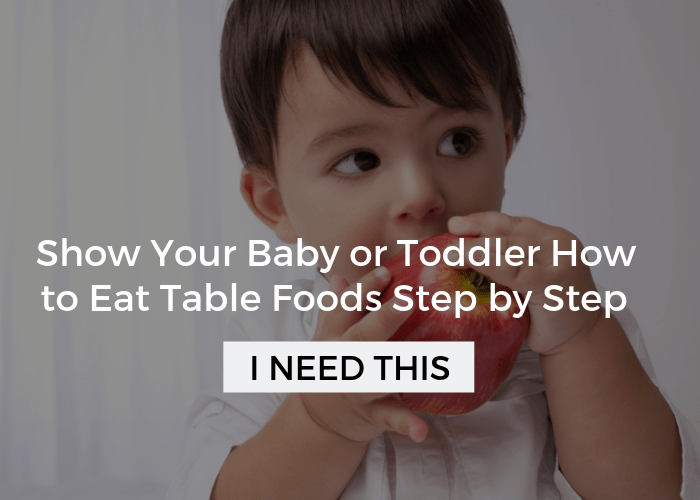 (I know this one is hard, but I think its the most important picky eater strategy). Avoid roughhousing if your child is sensitive to movement. Have an essential oil roll on hand in case you encounter a strong smell. Roll it on their wrist. (I use this blend). 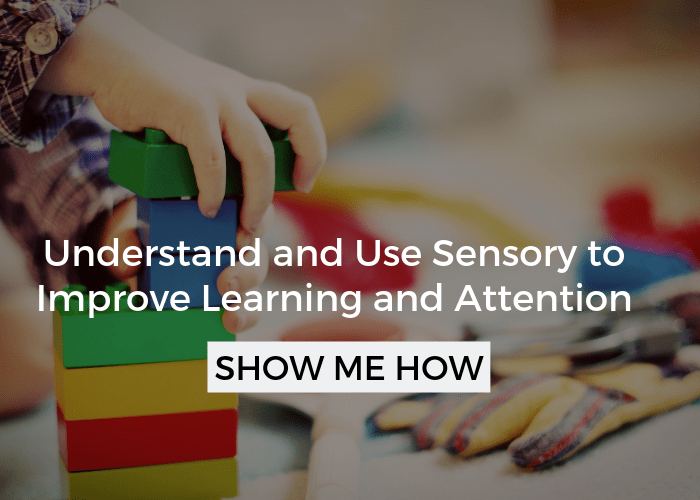 The key is to think about your child’s sensory sensitivity and how you can make it more bearable for them? 2. 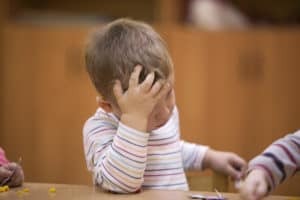 Slowly Desensitize – With the tactile and vestibular senses it’s quite possible to slowly desensitize kids to the senses that are so irritating. But, it does take time and consistency. For it to work, baby steps and following your child’s lead as you gently push them out of their comfort zone are essential. We know that when we force sensations like bare hands in fingerpaint, it can be aversive, as it causes them to recoil and become even more sensitive and guarded. Let me give you an example, to help a child that’s tactile defensive (that’s a tactile sensitivity), I’d begin regularly bringing out sensory bins for them to play in. I’d start with the least irritating texture, something like dry beans. My first goal would be for the child just to play by the bin. Then, to pull things out without touching the bean, then to grab hidden items right under the surface, and so on. Once they were able to completely play in the dry beans, I’d move onto another texture that’s a little more challenging (meaning messier). We’ve talked about some important strategies for hypersensitive kids and toddlers, but to tell you the truth, this is just the tip of the iceberg. There are lots more eye-opening sensory secrets that can change your child’s life. It’s more than I cover in a blog post! To help you, come join the free workshop that teaches you how to help your child with their sensory needs. You pick what day and time work for you. Do it now before you’re scrolling through a million open tabs on your phone when trying to remember that one tip. 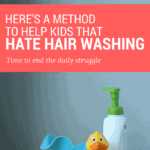 Pin it to your sensory or parenting board so you know right where to find it. My son was diagnosed with ADHD at age 7, but I’m pretty sure he has sensory sensitivity. Since a very young age, he can’t be in a large group of people for more than30 mins before becoming overwhelmed and crying, he covered his ears and cry’s when he hears loud or repetitive sounds, and he can’t stand any strong smells, pleasent or stinky. He pinches his nose shut and runs. His food must be exactly room temp and bland. No strong flavors. Am I on the right track thinking its sensory? YES! These are all huge sensory signs!! Have you seen our free workshop? I think it would be perfect you, we teach you how to figure out what sensory signs your child has and how to help them with those needs. You can check it out here. Hi can you please tell me when is your next free workshop expected?? I was supposed to attend it today (17sept) but I was not feeling well so could not attend. I’m much worried, I’m mom of 23 month old toddler who is too terrible at eating. He only takes a particular brand strawberry yogurt n nothing else. I literally mean ( nothing else). Two month back he stopped taking formula milk so I switched to whole milk by adding a flavour in it. Now he has stopped even taking that. It’s been two weeks now. Two weeks back he was taking wheatbix but now refuses them. Before turning one year old,he was taking cerelac, rice, chicken potato ,carrots,gree beans ,lentils all in partially mashed form, semolina, etc but after he turned one, he slowly stoped taking them n now only takes yogurt. I know how frustrating this can be. The good news is the free picky eating workshop is still available. You can sign up for it here. 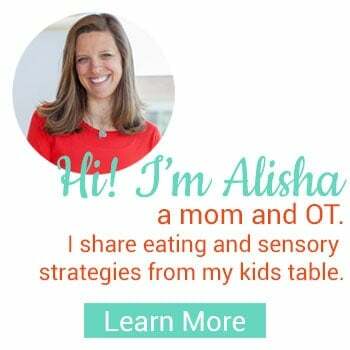 Hello, is the sensory solutions course geared towards an audience of parents or have professionals, such as OTs, also taken the course? Does the course discuss specific interventions or does it focus more on background knowledge about sensory processing disorder? Hey Fiza, answered you an email hope you saw it! Glad to have you in class as well!